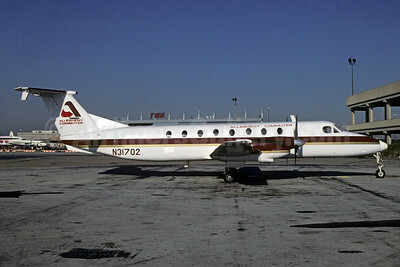 (AL/PCA) (Harrisburg, PA) 1973 - 1979 (became USAir Express). Photos. Framable Color Prints and Posters. Digital Sharp Images. Aviation Gifts. Slide Shows. Allegheny Commuter - Pennsylvania Airlines Beech 1900C N31702 (msn UB-3) PHL (Bruce Drum). Image: 103619. 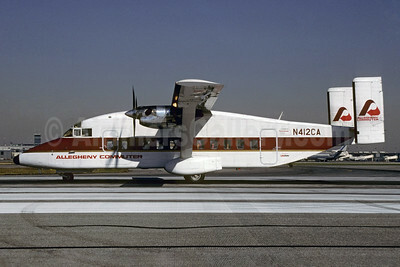 Allegheny Commuter - Pennsylvania Airlines Mohawk 298 N29816 (msn 101) PHL (Bruce Drum). Image: 103618. 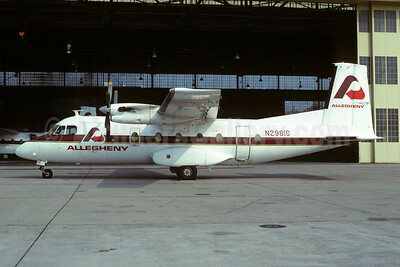 Allegheny Commuter - Pennsylvania Airlines Shorts SD3-30-100 N304CA (msn SH.3062) DCA (Jay Selman). Image: 400449. 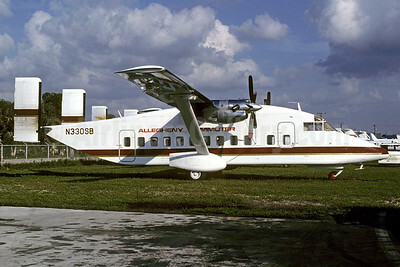 Allegheny Commuter - Pennsylvania Airlines Shorts SD3-30-100 N330SB (msn SH.3013) MIA (Bruce Drum). Image: 103194. 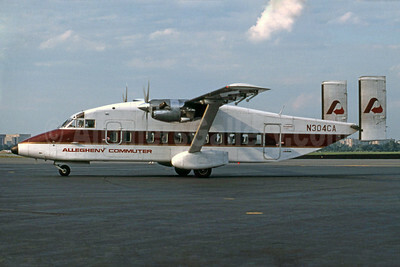 Allegheny Commuter - Pennsylvania Airlines Shorts SD3-30-100 N412CA (msn SH.3016) PHL (Robert Drum). Image: 103195. 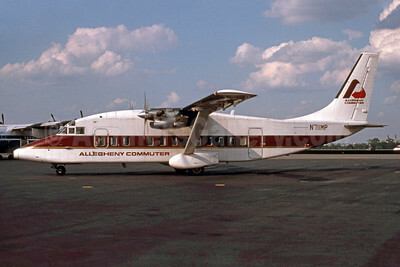 Allegheny Commuter - Pennsylvania Airlines Shorts SD3-60 N711MP (msn SH.3698) DCA (Jay Selman). Image: 400444.